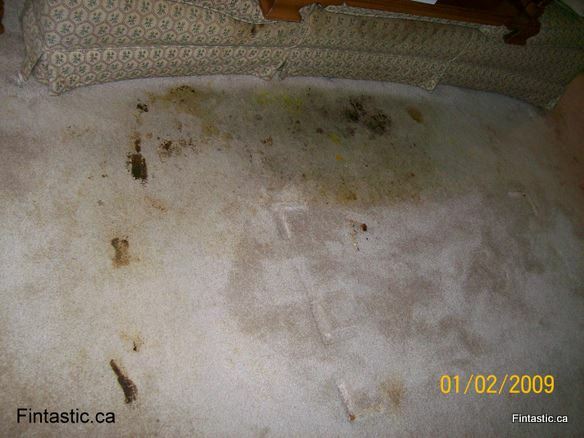 Liquor & human feces stains | Fintastic Services – Friendly and professional carpet cleaning, floor care, leather and upholstery restoration services. Serving Lower Mainland, BC, Canada. Drunken lady out of control. 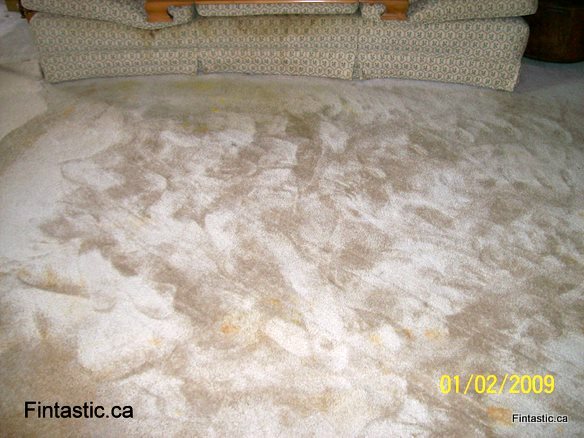 We had to clean these horrible stains, a mixture of human secretions and liquor.